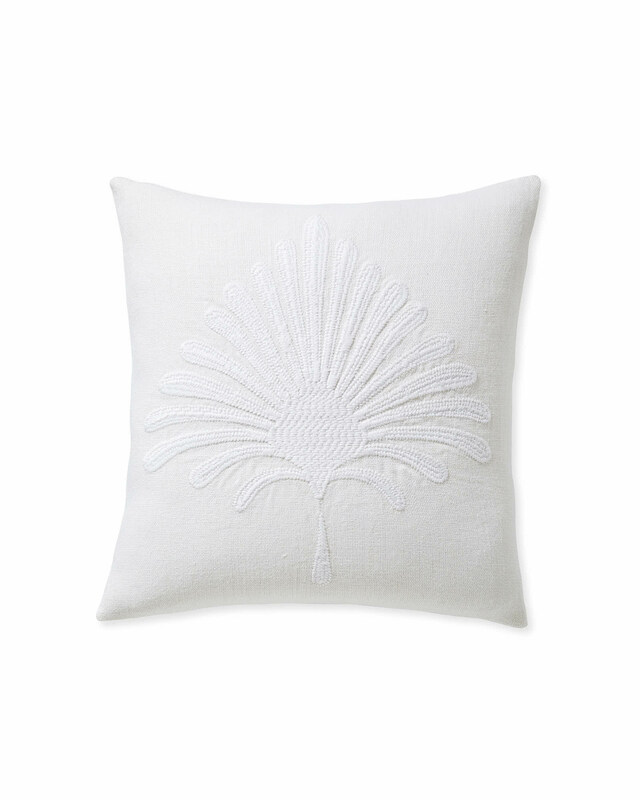 Paloma Embroidered Pillow CoverPaloma Embroidered Pillow Cover, Ivory alt="Paloma Embroidered Pillow Cover, Ivory"
Print We’ve always been inspired by the beauty of nature. 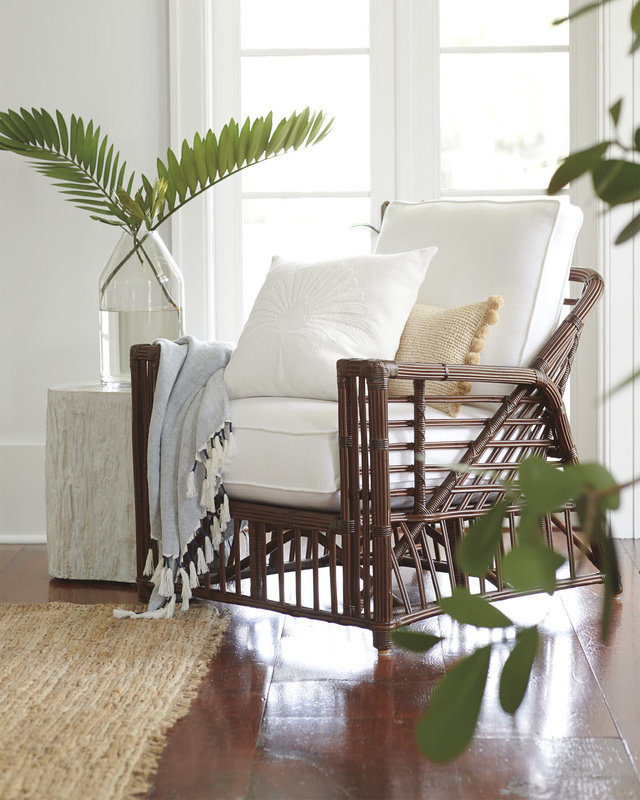 Taking our cue from the lush, bold beauty of a palmetto leaf, we came up with this great tone-on-tone design. 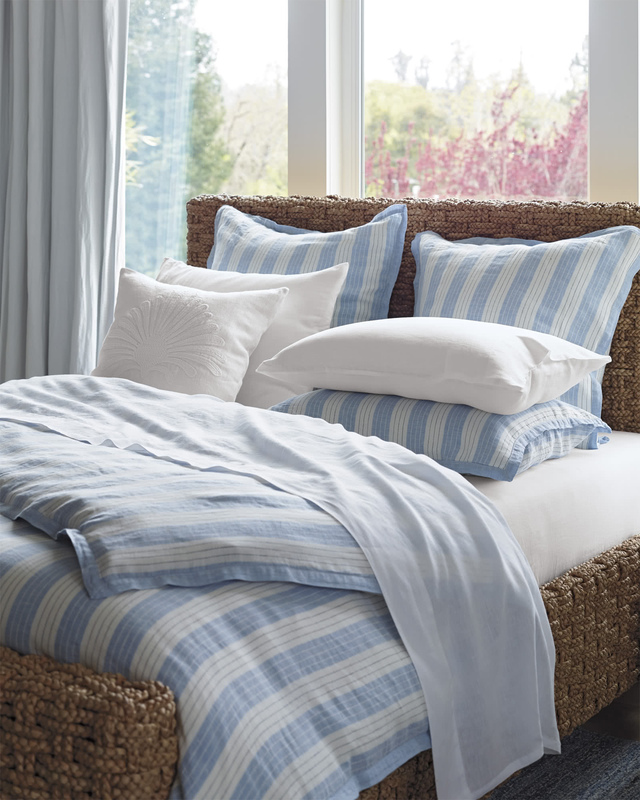 Neutral simplicity and textured embroidery make it a valuable layering piece, liveable linen ups the style factor.